RedMart, a local online grocery service, has officially joined the fight against the haze, announcing yesterday that they’re withdrawing Asia Pulp & Paper Products (APP) from their site. The company has been taking hits over alleged links to the Indonesian forest fires, causing big retailers such as NTUC Fairprice, Sheng Shiong, and Prime to stop selling their products. 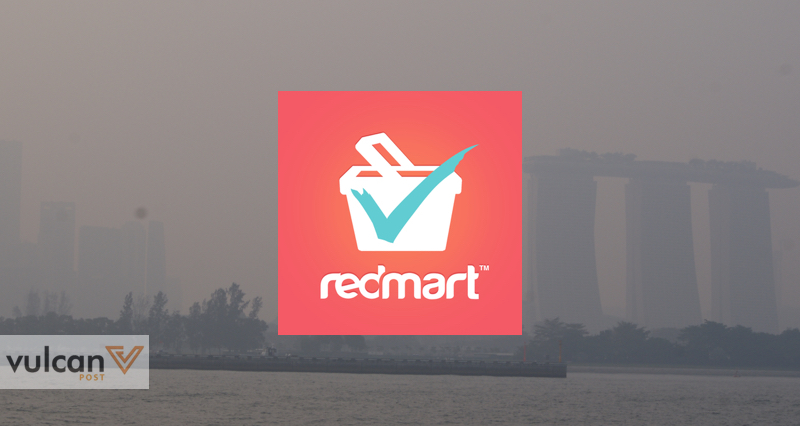 RedMart posted the announcement on Facebook yesterday, sharing that their choice to withdraw all paper products sourced from APP — which include Paseo and NICE brands — was due to the ongoing investigations by the Singapore Environment Council (SEC) and National Environment Agency. This also follows questions on how RedMart plans to give Singaporeans more access to environmentally friendly products. As revealed by The Middle Ground, search terms like “eco-friendly tissue”, “environmentally friendly tissue”, “Forest Stewardship Council (FSC)” aren’t usable on the RedMart platform. The call for action to stop the haze has caused consumers to reflect on whether the products they use are contributing to it. While APP is one of the largest suspects in the SEC’s investigation, the verdict is still not out for most paper-producing companies. The SEC urges consumers to only purchase products that have the Singapore Green Label, the region’s most established eco-labelling scheme. Several companies with the Singapore Green Label have even stepped up to publicly announce that they do not use products from the five Indonesian companies responsible for the haze situation, including Canon, Fuji Xerox, and Kimberly-Clarke Products. With the fight against the haze brought literally to our very doorsteps thanks to RedMart’s latest move, it brings to question whether other online grocery services will follow in their footsteps. 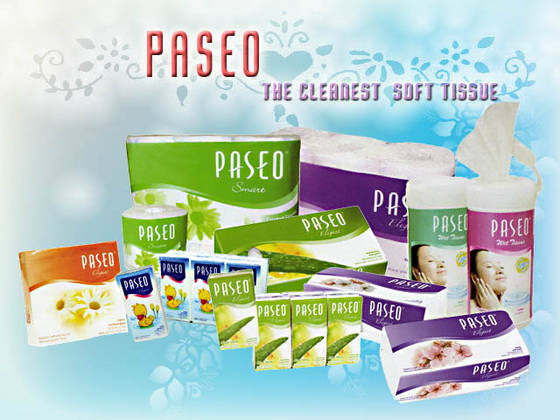 A quick search on RedMart competitors, HonestBee and Kenny Grocery Online, reveals that they still stock Paseo products at the time of publishing. Stay smart, shoppers, and remember that the things you buy matters.